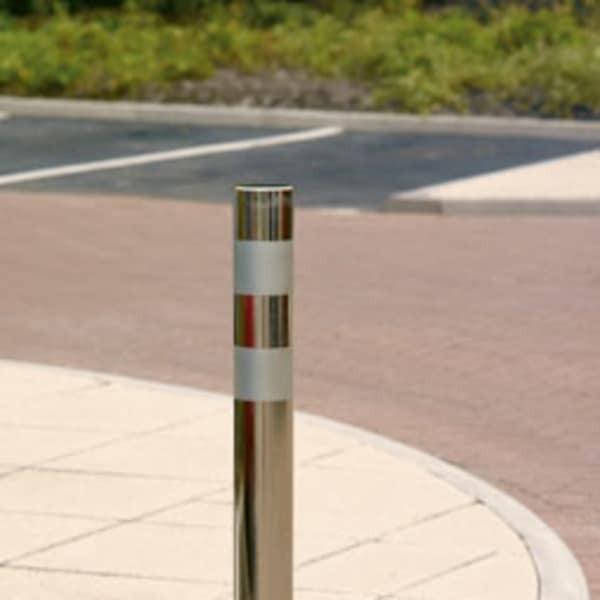 Providing excellent perimeter protection, the RS007 Stainless Steel Bollard is an ideal choice for pedestrian walkways and parking areas. Its double-banded design provides a stylish, contemporary aesthetic. 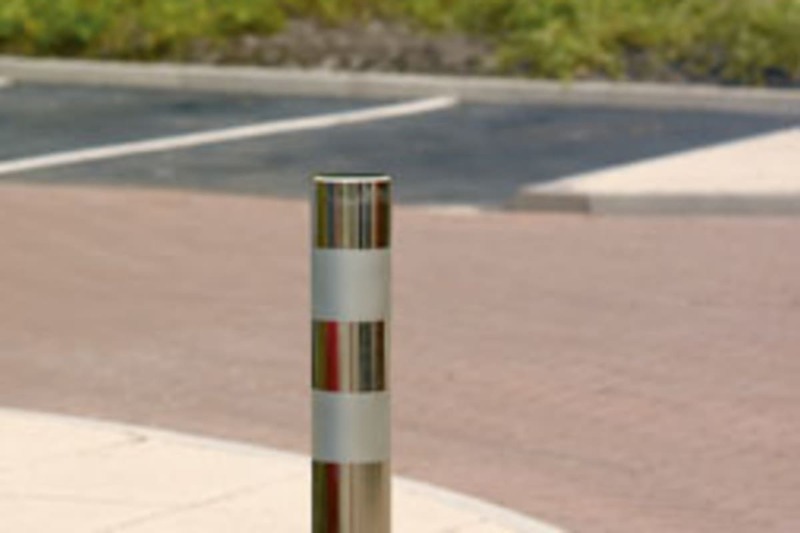 The Rhino RS007 is manufactured using carefully selected grade 316L stainless steel, which is not only robust and recyclable but offers excellent resistance to corrosion, staining and surface pitting. 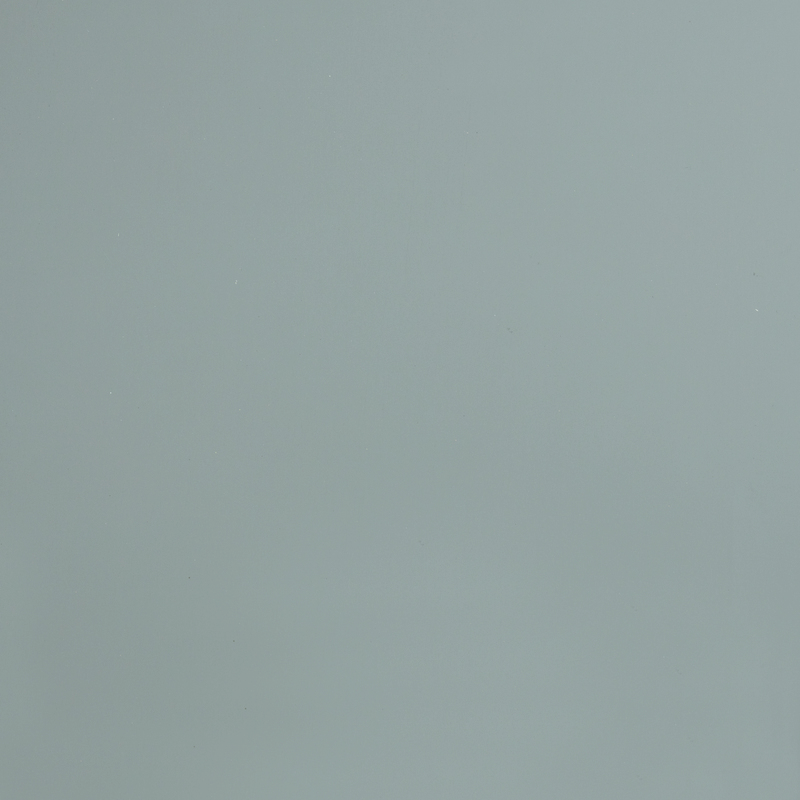 Requiring very little maintenance to retain its original appearance, the material provides attractive ‘life cost’ benefits when compared to alternatives, such as carbon steels. 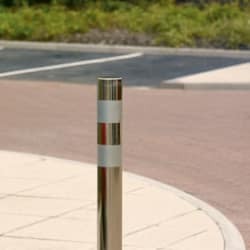 This 1000mm bollard is supplied with a 500mm root depth as standard. The root is placed underground and secured using concrete. 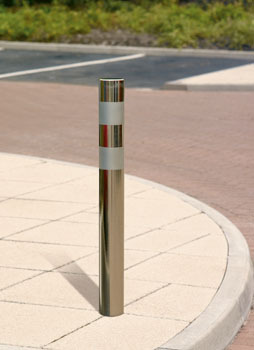 A cross bar keys into the concrete for added strength, ensuring that the bollard cannot be moved or twisted. Optional fixing method, surface mount, is available upon request.